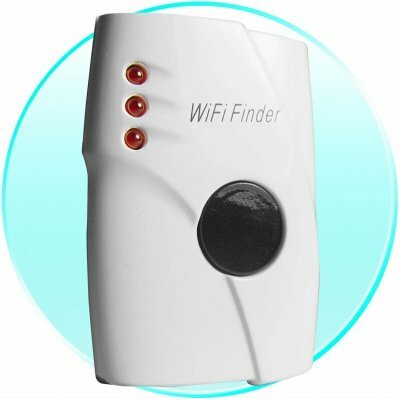 Successfully Added AP WiFi Hot Spot Finder - 3 LED Signal Strength Indicator to your Shopping Cart. Small and lightweight 2.4G,802.11b/g Wireless Internet Hot Spot Finder, with three LED lights telling how strong the WiFi is in any area. This is a perfect companion for the busy businessman or traveler who does not want to constantly take out a Laptop Computer to see if they can connect, and with a 50 Meter Detection Range, finding those Access Points and how strong they are is a snap. An easy to use, but extremely useful WiFi gadget direct from China, and available though Chinavasions online Catalogue..